Born on the mainland but raised in Hawai‘i, Kathleen Wong recently moved back to the islands after working as a journalist in New York. Covering everything and anything lifestyle, she has bylines in The New York Times, The Cut, Broadly, and more. 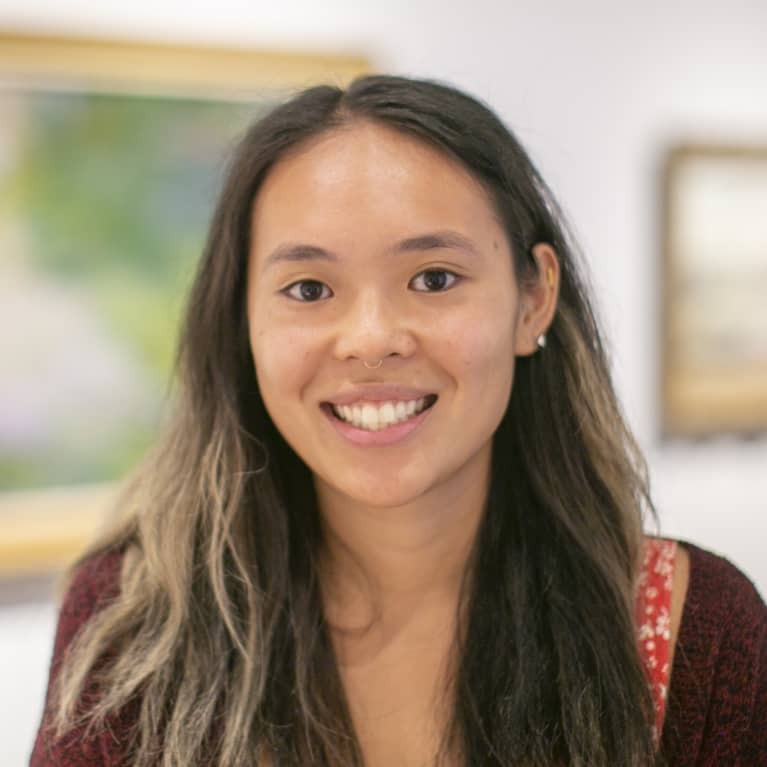 Find her at her current day job at the Honolulu Museum of Art or the beach with her dog.